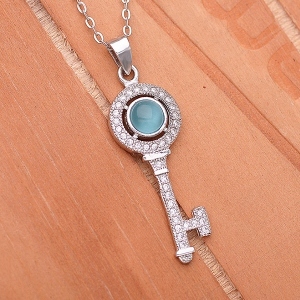 This sterling silver Blue Opal Key Necklace is exquisite and elegantly intriguing! 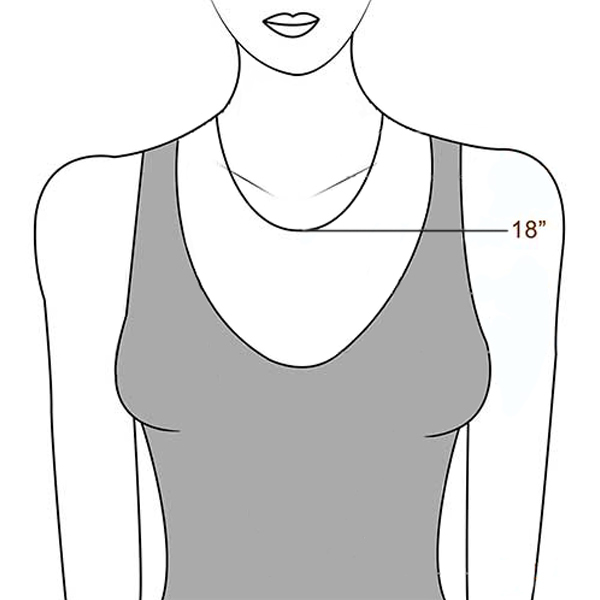 The brilliant round cut natural blue opal size is 0.19INCH and located in the middle, which add a personal touch to this Key Necklace, as a perfect gift for your lover. 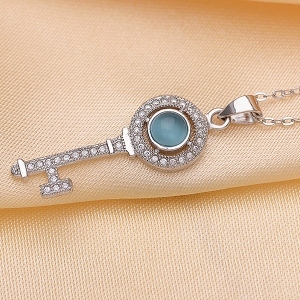 Natural Blue Opal key pendant would be perfect necklace gifts for Mother's Day, Birthday, Anniversary and other special day, it is a very thoughtful, unique jewelry. 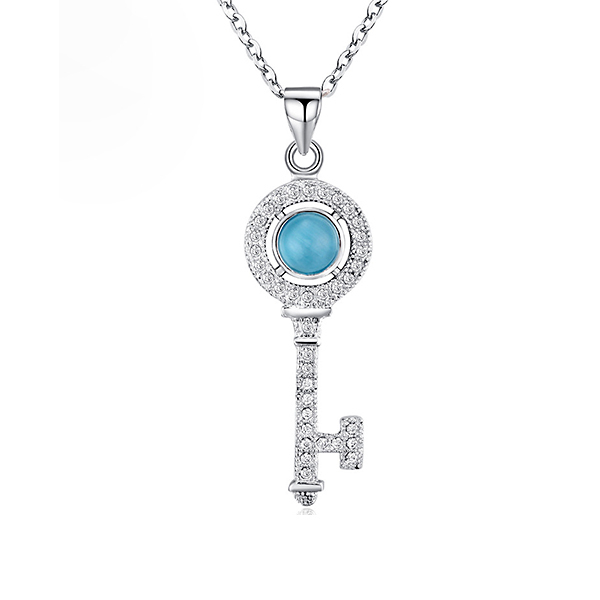 Makes the gift of love for her and wear Blue Opal Key Necklace she's sure to treasure.